With the development of industry, the accuracy and range of flow measurement are more and more demanding. In order to adapt to a variety of uses, various types of flow meters have come out one after another and are widely used in oil and gas, petrochemical, water treatment, food and beverage, Pharmaceuticals, energy, metallurgy, pulp and paper and building materials industries. 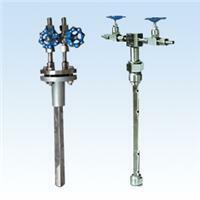 It is predicted that by 2013, the global flow meter market will reach 3.48 billion US dollars. In the world, the main manufacturers of flowmeters include: ABB, Emerson, EndressHauser or EH, Krohne, Siemens, Yokogawa ), as well as General Electric, Honeywell, Invensys, and Yamatake. Flowmeter market concentration is relatively high, the top three manufacturers - Emerson, EH and ABB account for nearly 50% of the market's market share. Frost & Sullivan Consulting uses a 360-degree full-view model to focus on the global, comprehensive application industry, technology and technology development, economics, competitive environment and industry users to conduct a comprehensive study of the flow meter market. This article uses volumetric flowmeters, turbine flowmeters (typical impeller flowmeters), differential pressure flowmeters, variable area flowmeters, electromagnetic flowmeters, ultrasonic flowmeters, and vortex flowmeters (typical flow oscillations ), Coriolis mass flow meters and plug-in thermal mass flow meters as the research object, analyze the market. Market Drivers Drivers According to the International Energy Agency (IEA) projections, from 2007 to 2030, the global investment in energy infrastructure will require a total of US$26.0 trillion (in 2007 U.S. dollars). Among them, the electricity industry invested 13.6 trillion US dollars, accounting for 52.3% of the total investment. The current financial crisis will not affect long-term investment. By 2030, it is expected that the maintenance of current energy supply alone will require more than half of global energy investment, and by 2030, the infrastructure of oil, gas and electricity in many parts of the world Will need to be replaced. In the long run, the predictable energy investment will give the flow meter application space in the oil and gas and energy industry sector. Faced with a fierce competitive environment and in response to global energy-saving emission reduction demands, users in various industries are paying more attention to the operating efficiency of production plants and reducing energy consumption as much as possible in order to increase competitiveness. Therefore, a large amount of investment is used to upgrade the plant's automation level and field data collection and real-time monitoring to improve the process control efficiency of the plant. For example, in the oil and gas and energy industries, reliable flow measurement equipment is required in closed transmission facilities; high-precision flowmeters are required in the chemical and pharmaceutical industries, and various trends will inevitably drive the development of sensors and field devices (including flowmeters). .
More electronic technologies such as digital signal processing (DSP) and microprocessors are being introduced into the flowmeter, which allows the flowmeter to be self-diagnostic and to better communicate with the production control level. The improvement of performance better meets the needs of industry users and creates more market application space for flowmeters. Inhibiting factors: The current global economic situation needs to be further boosted, and industrial products demand is not strong. Many industry users slowed investment in new projects or suspended upgrading of equipment, waiting for signs of global economic recovery. Therefore, in the short term, this will give the flowmeter a certain influence on the development prospects of its main application industries. There are numerous manufacturers in the global flow meter market and competition is fierce. At the same time, flowmeter manufacturers are facing more stringent requirements from industry users. In order to allow products to penetrate into the main industries of flowmeter applications, price competition among manufacturers is inevitable. This phenomenon is common in emerging economies, especially China. Prices often become the most important determinants of purchasing behavior. Over time, manufacturers are paying more attention to price strategies, resulting in insufficient product innovation and impeding market development. Traditional mechanical flowmeters, such as differential pressure flowmeters, positive displacement flowmeters, and variable area flowmeters, are already in the popularization stage. The price competition is fierce, the profit space is decreasing, the technological innovation is less, and the market is relatively mature. 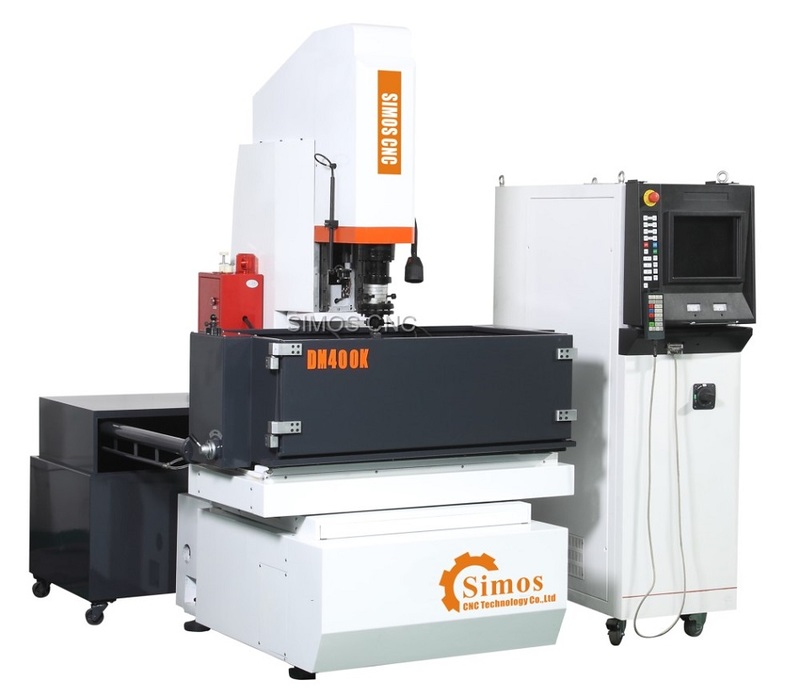 Realizing product differentiation and customized production is an important breakthrough point for manufacturers in the fierce competition in mature markets. According to the analysis, the user community hopes that manufacturers can provide automated equipment that brings tangible benefits to the production process. Users in the process of product application will produce specific requirements, such as: application in the special environment of the petrochemical industry, the need for rugged design and explosion-proof certification; the user's demand for Coriolis flowmeter design of straight pipe. How to effectively obtain the actual needs of users, and to improve the traditional products, is a challenge for manufacturers to differentiate and customize the production process. Guiding users to accept and use new technology flow meters, such as ultrasonic flow meters, electromagnetic flow meters, and thermal mass flow meters, is another challenge for manufacturers to make the market bigger and stronger. In addition, while new technology flow meters are being introduced into various industries, rapid and effective after-sales services are also critical to manufacturers. In particular, flowmeters based on FOUNDATION fieldbus and Profibus PA bus have certain requirements for software technology. Effective services can provide users with more suitable solutions and are close to users. The revolution in flowmeters from mechanical flowmeters to electronic flowmeters is one of the most important trends in flowmeters. Electromagnetic flowmeters, ultrasonic flowmeters, and vortex flowmeters operate on electrical principles, thereby avoiding the need to replace moving parts in mechanical flowmeter work. At the same time, the self-diagnosis function was introduced into the flowmeter, making the flowmeter not only a simple measurement tool, but also for the purpose of system maintenance, such as empty pipeline detection and self-test. In addition, the combination of advanced communication technology in the electronic flow meter enables the control personnel to remotely obtain the flow data and historical data of the production site in real time. According to research, currently about 89.0% of the world's flowmeters use the mAHART communication protocol because the flowmeters using this communication protocol are lower in installation difficulty and operation requirements than flowmeters that use fieldbus protocols, and introduce fieldbus systems to users. It is also a big cost. However, as industry users continue to increase their level of automation, they want to obtain more information than traffic data from flow measurements, such as diagnostic information and status detection. These data transmissions rely on fieldbus support. Moreover, manufacturers such as Siemens and Emerson are implementing fieldbus protocol flow measurement technology. It is believed that this will surely promote the application of fieldbus protocol flowmeters in various industries. In addition, wireless technology flow meters are gradually being accepted by users. Fluid measurement in harsh environments is a good application space for wireless technology. However, it will take some time for users to completely accept and popularize wireless technology flowmeters.